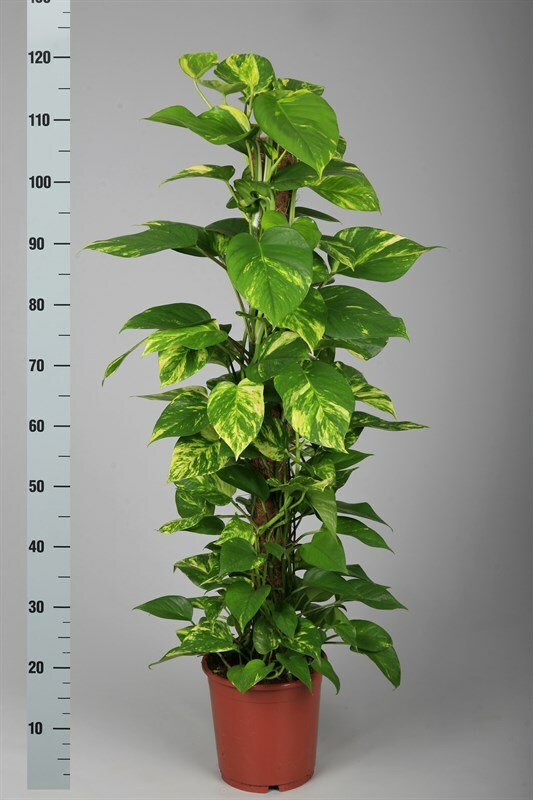 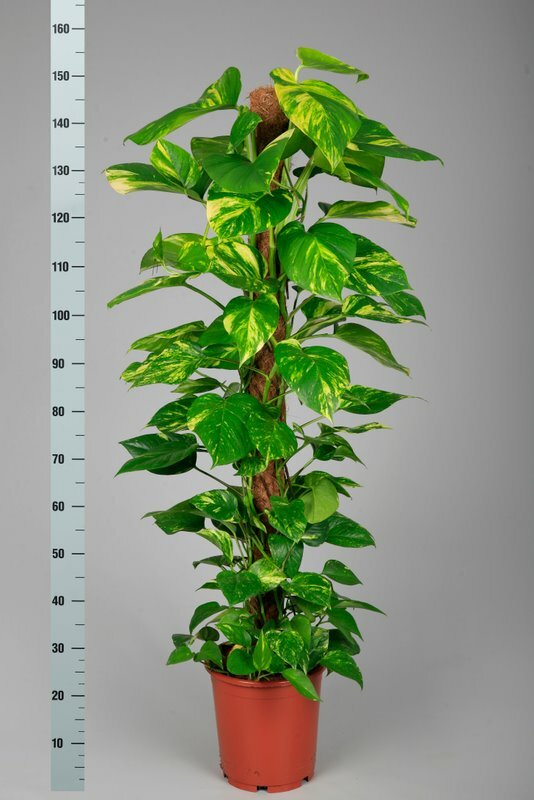 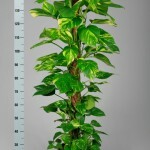 Epipremnum Aureum “Schindapsus” is available as both hanging plants, and grown on Moss poles. 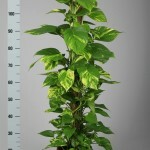 Schindapsus Moss pole 150cm tall. 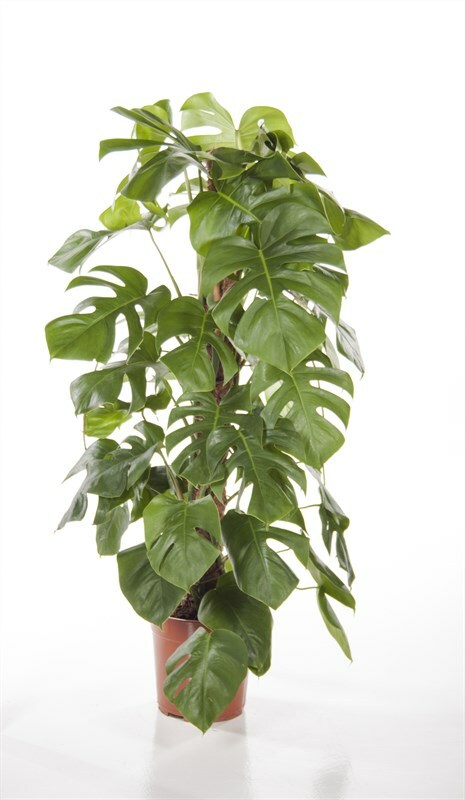 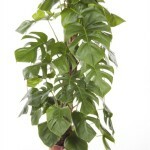 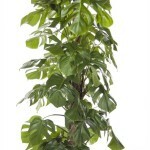 Monstera Deliciosa “Cheese Plant” is Available on moss pole at 1.2m, 1.5m and 2m. 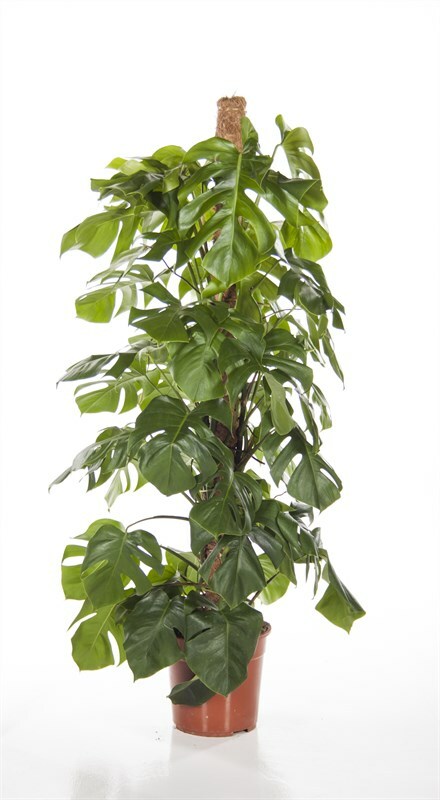 150cm Monstera deliciosa grown on a moss pole.